Arizona sheriff Joanna Brady returns in this outstanding new mystery set in the beautiful desert country of the Southwest. 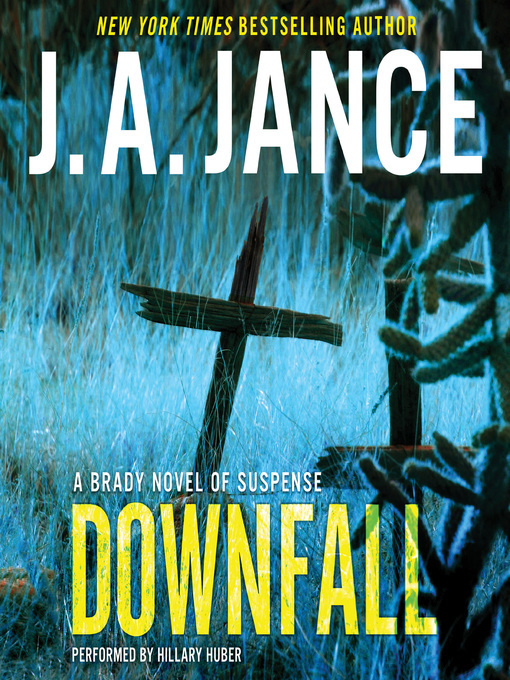 With a baby on the way, sudden deaths in the family from which to recover, a re-election campaign looming, and a daughter heading off for college, Cochise County Sheriff Joanna Brady has her hands full when a puzzling new case hits her department, demanding every resource she has at her disposal. Two women have fallen to their deaths from a small nearby peak, referred to by Bisbee locals as Geronimo. What's the connection between these two women? Is this a case of murder/suicide or is it a double homicide? And if someone else is responsible, is it possible that the perpetrator may, even now, be on the hunt for another victim?